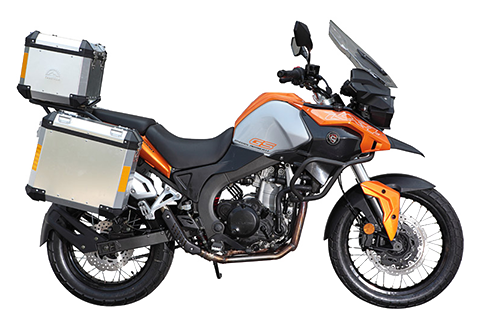 To ensure the suppliers fully understand the quality requirements of Zongshen and to achieve consistency during the execution, Zongshen Motorcycle developed Zongshen Supplier Quality Requirement (ZSQR) to impose requirements on such stages as production preparation, trial production of samples, small-scale trial production, produced items approval, volume production, etc. 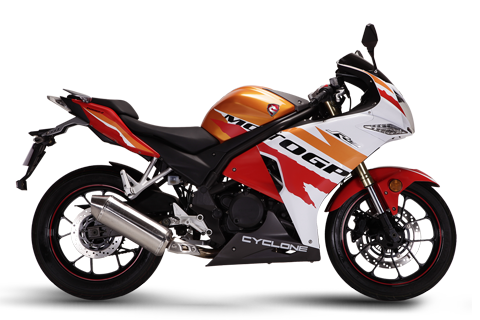 Besides, Zongshen also organizes trainings for all the suppliers. 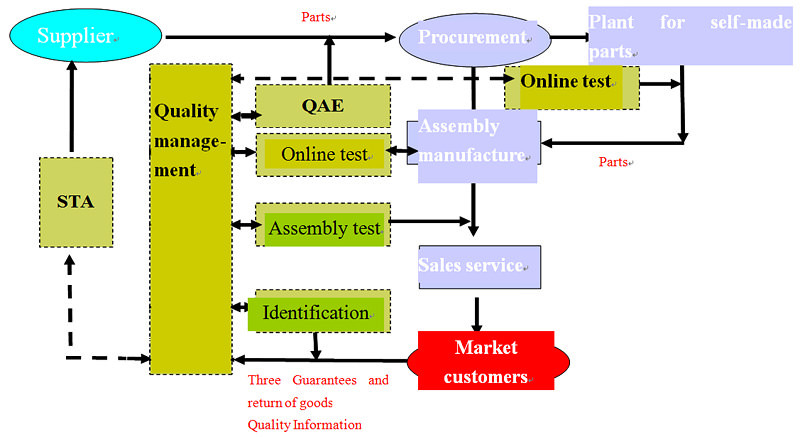 The quality management is expanded to the suppliers’ production sites, changing the "judgment-type" quality management mode into the one focusing on "service and support". 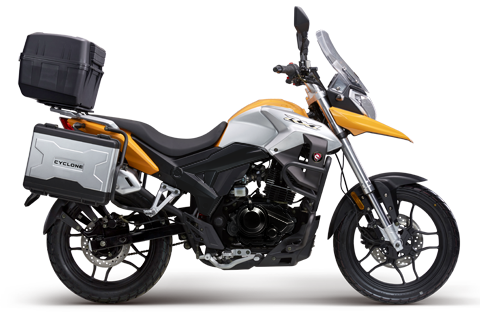 Zongshen Motorcycle has a professional STA team consisting of more than 100 persons to manage and control the part manufacturing process of the suppliers and provide technical support and service in the real time, thus leading to a great many suppliers in strategic alliance with Zongshen Motorcycle and providing reliable supply guarantee for Zongshen Motorcycle’s manufacturing of motorcycle products with stable quality. 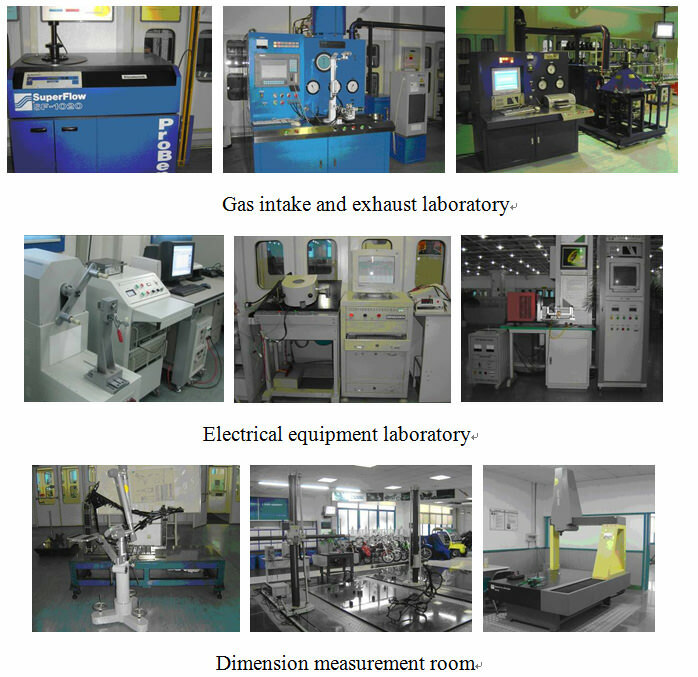 By adopting such methods as bringing in the word’s leading equipment and management ideas and integrating the European and U.S. state-of-the-art production process and top quality standards, etc., Zongshen creates a flexible production line combining assembly, commissioning and inspection, ensuring the excellence in terms of production quality and performance. 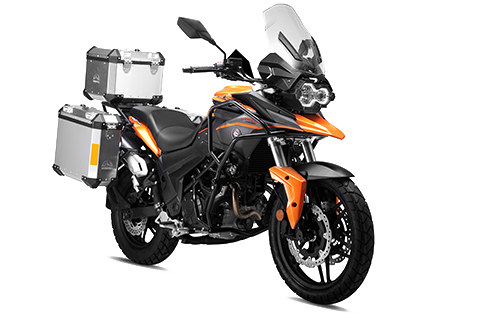 To provide reliable and high quality products for customers, Zongshen set up a motorcycle parts manufacturing base (Zongshen industrial park) standing out in the whole country. 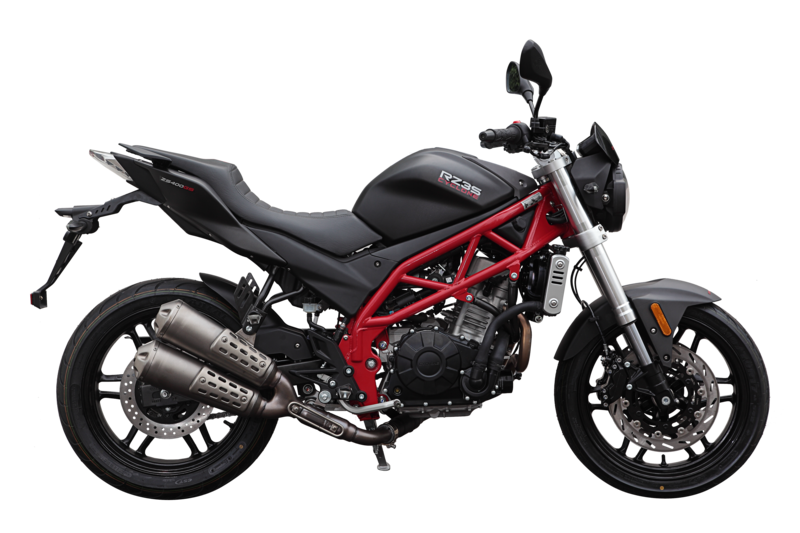 In this way, Zongshen can manufacture some of the key parts (such as frames, forks, mufflers, cushions, air filters, etc.) and improve the level of "made in China". 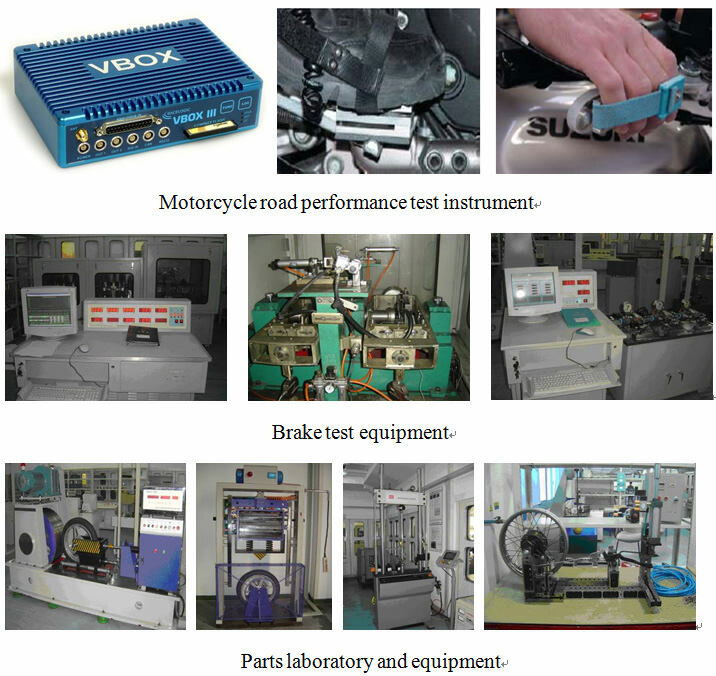 The Zongshen engine manufacturing base is the largest power manufacturing base in China and has highly automated production process quality control. Zongshen stamping/welding plant uses the sophisticated robots for product welding and improves both the accuracy and the quality. 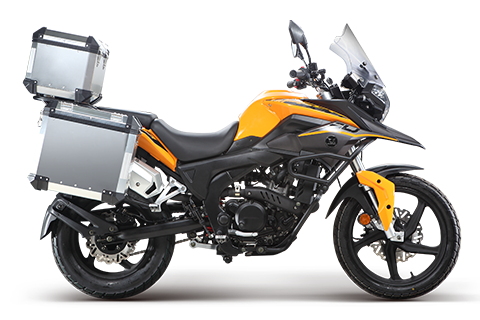 Zongshen adopts the "four level" quality control mode, i.e. 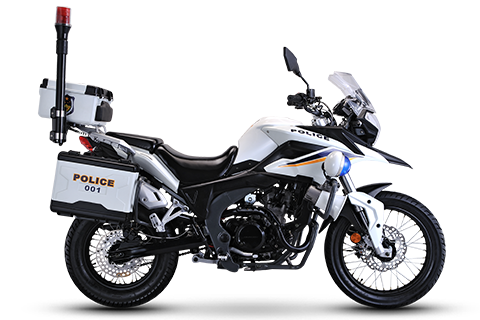 the group level, the company level, the department level and the team level, and successfully encourages all the personnel involved in production quality to participate in the control. 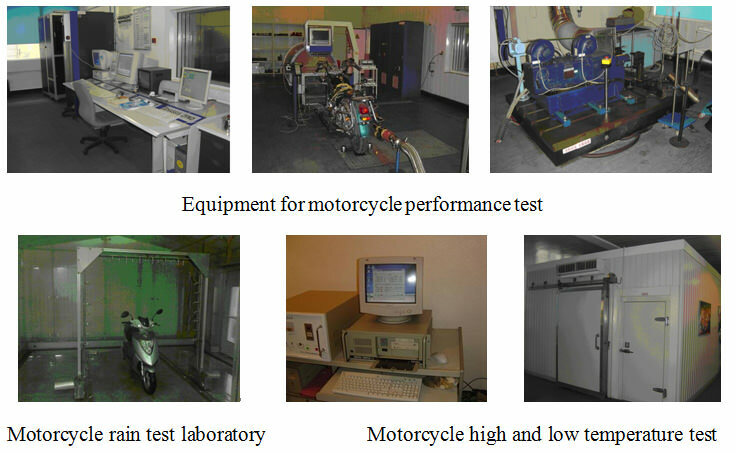 Zongshen Group has founded a national leading inspection center, brought in the sophisticated test equipment and analyzing software both from home and abroad, is in possession of the national leading motorcycle emission test laboratory, brake test laboratory, shock absorber test laboratory, engine test laboratory, gas duct combustion test laboratory, etc. 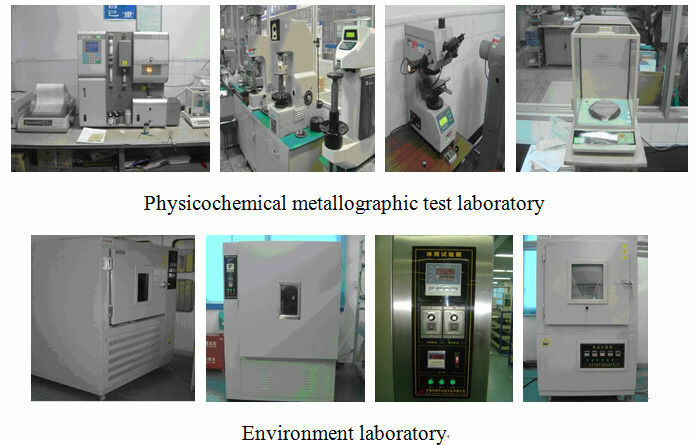 In 2005, Zongshen Inspection Center became a member in the national laboratory list. 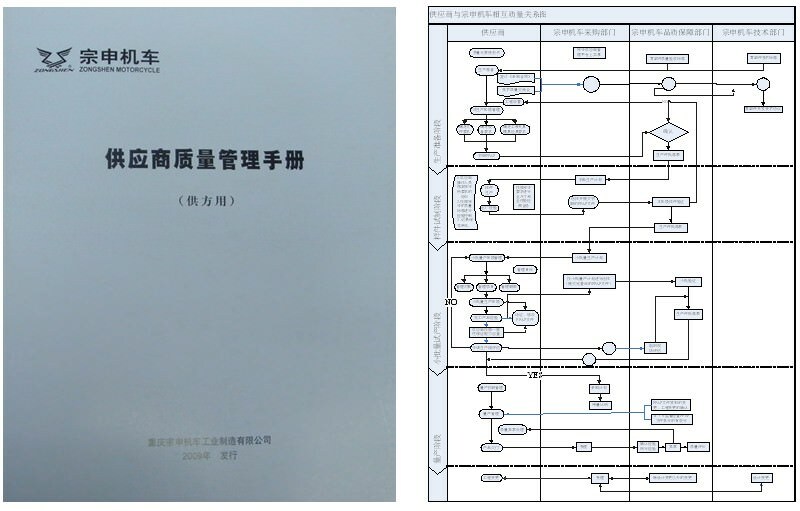 With a focus on customers, Zongshen established a regional network management platform to provide insurance for after-sale service; created a regular market quality feedback system to collect the feedbacks of the quality in the market and seek the opportunity for improvement; set up a market information management system for regulating and managing the market information transfer and analysis, measure formulation and implementing, quality policy implementing, etc. 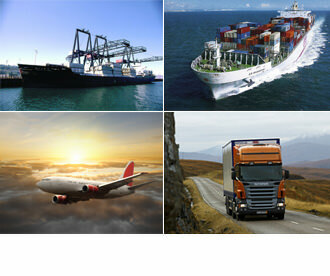 ; and also established a product withdrawal management system, so that when the delivered products are found to have quality defects or potential safety threats to the customers, the strictly-regulated relevant withdrawal plans and implementing processes can be carried out for ensuring that the harm to customers is maximally reduced or prevented. 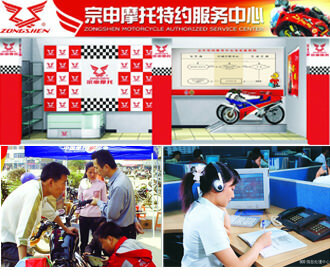 According to the 2008 Chinese Customer Satisfaction Brochure, 6 brands in the motorcycle industry were listed in this brochure. 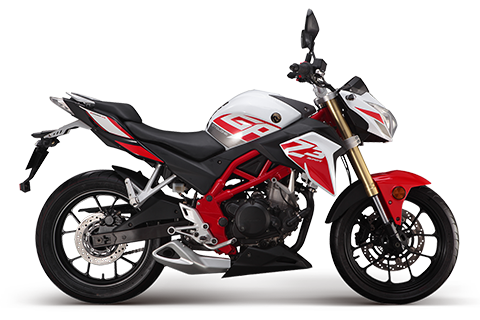 The evaluation authority conducted comprehensive evaluation in such five aspects as brand image, cost performance, demand satisfaction degree, product reliability and service quality. 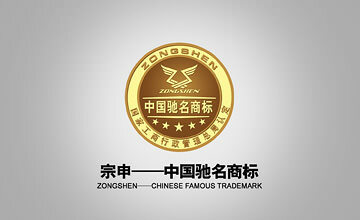 Zongshen brand got good results in this evaluation.